The reconstruction efforts after California's Camp Fire are underway, and families and communities are beginning to rebuild their homes and buildings. 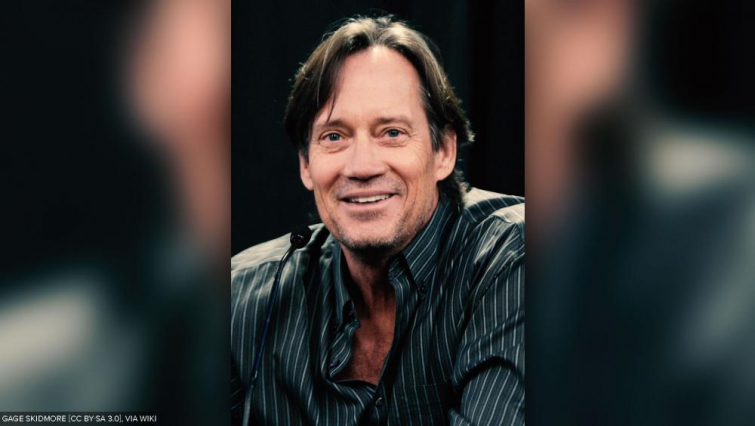 A few incredible miracles have been noted, most recently by Christian actor Kevin Sorbo and his wife Sam. “We survived the fires and our house is intact, even though the fire approached and got very close,” Sorbo said in a holiday promo video for PureFlix. Although the blaze had destroyed his neighbor's homes, it appeared to have stopped just three feet away from his house. “Why it stopped, I don’t know,” he added. "It's a miracle." Kirk Cameron, also featured in the video, expressed his thankfulness that, though their home wasn't spared from the fire, he and his family were able to evacuate safely, giving all the glory to God. "I’m so thankful to have all of my kids and my wife safe with me," Cameron stated in the video. In the midst of this—the fires and the mass shootings just a day before the fires broke out in our city," he added, "I’m thankful to know that there’s a loving, Almighty God who’s still on his throne."